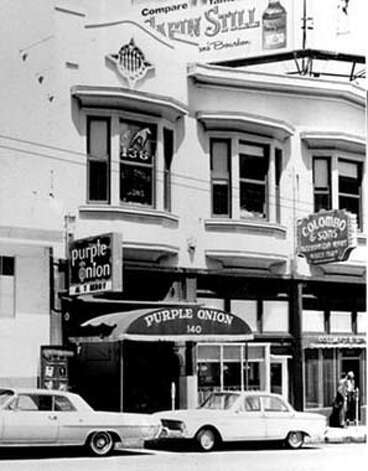 The Purple Onion closed on September 24, 2012. It was one of the most historic stand-up comedy venues in the world. The 80-person intimate nightclub was a popular influence in local music and entertainment during the Beat era. Legendary comedians have performed here including Woody Allen, Richard Pryor, and Lenny Bruce. The Smothers Brothers recorded their ground-breaking debut comedy album there in 1961. And housewife-turned comic, Phyllis Diller, began her career at the Purple Onion, playing for a record-breaking 87 weeks straight.